Oriana Masternak started her musical education at the age of 7. 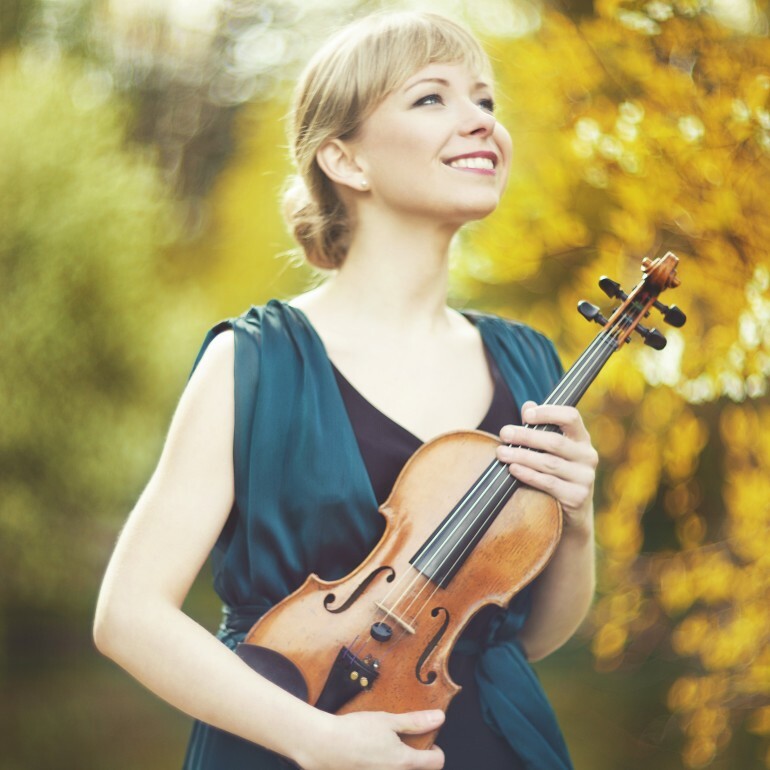 She graduated from the Academy of Music in Cracow, Royal Conservatorium in Brussels, European Chamber Music Academy, Yale School of Music and the University of Music and Performing Arts in Vienna. Her musical masters include renowned artists such as Johannes Meissl, Roman Reiner, Katalin Sebestyen, Małgorzata Skorupa, Magdalena Szczepanowska and Tokyo Quartet. She participated in numerous master classes. In 2015 Oriana Masternak achieved a title of Doctor of Arts after completing her doctoral dissertation about the music of French composer, Lucien Durosoir. 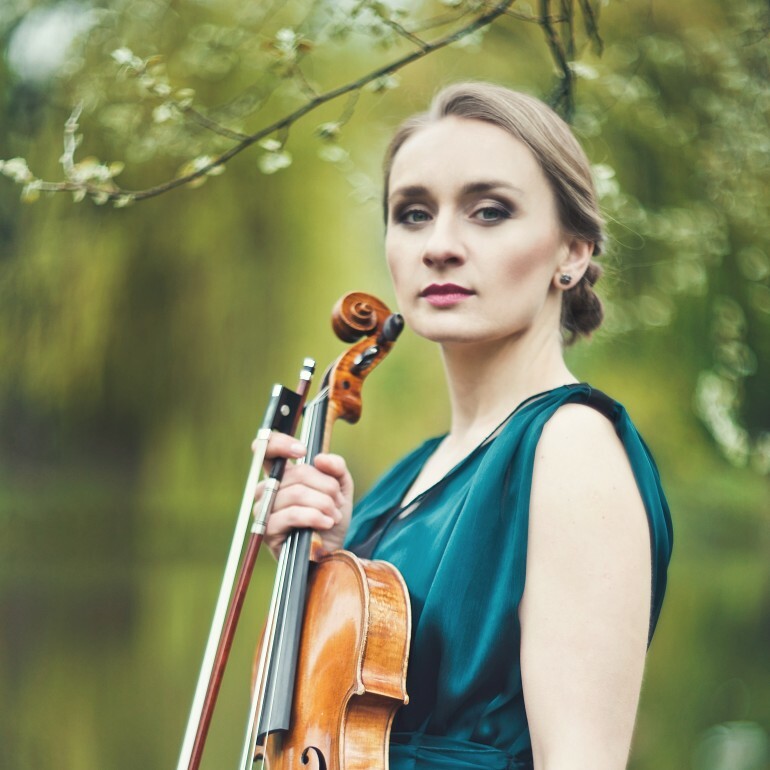 Currently she works as an assistant teacher at Department of Violin and Viola at the Academy of Music in Cracow. She is the prizewinner of many international competitions: 2nd and “Schostakovich Prize” in Plovdiv (Bulgaria, 2015), 2nd in New York (2015), 3rd in Italy (2013), “Soloist.eu” Prize in Austria (2012), Josef Windisch Prize in Austria (2011), 3rd Prize in Italy (2011), 2nd Prize and Baerenreiter Urtext Prize in Holland (2011), 3rd prize in Kraków (2007), Prize for the best performance G. Bacewicz’s composition in Łódź (2003). Her excellent music skills where quickly recognized and resulted in many scholarships, among others from Polish Minister of Culture (twice), European Chamber Music Academy, Pacific Music Festival (Japan), Louise Willson Scholarship (Yale University, USA), Thomastik Infeld Vienna, Adam Mickiewicz’s Institute. In 2009-2012 Oriana was studying (with Vistula Quartet) in European Chamber Music Academy (ECMA), where she had an opportunity to work with the greatest artists. In March 2009, she was invited by prof. Ray Robinson from Palm Beach Symphony, as well as the Kravis Centre to perform in Palm Beach, Florida in USA. In July 2009, she had an opportunity (with Vistula Quartet) to work with Tokyo String Quartet as one of three chosen ensembles during Pacific Music Festival in Japan. In March 2012 Vistula was invited to take part in prestigious educational program of Yale School of Music: Norfolk Chamber Music Festival in USA. 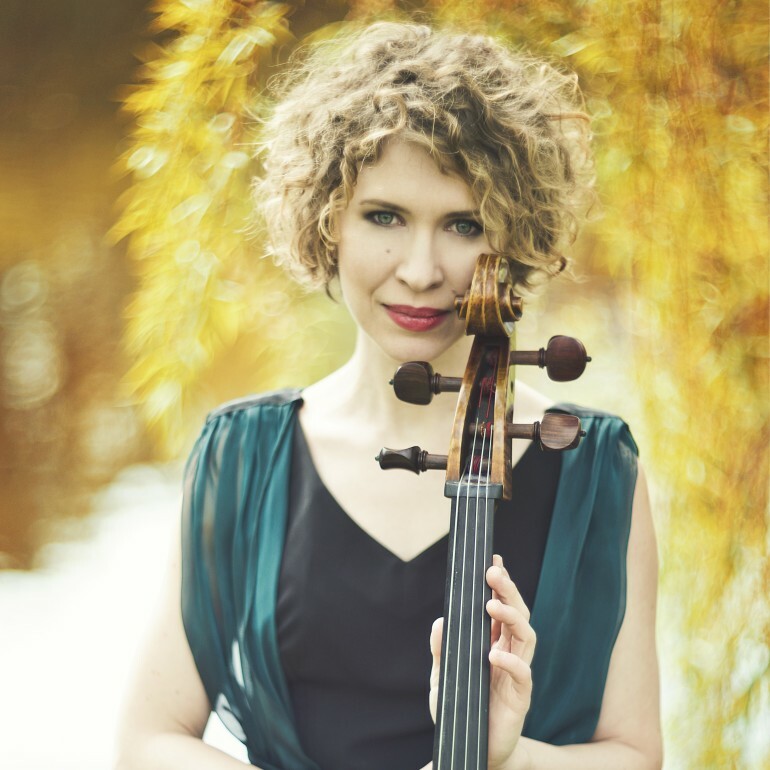 Since 2014 Oriana has been a founding member of Messages Quartet – a chamber music formation specializing in Polish music performance. She performs solo and as a chamber musician in Asia, North America and majority of European countries. 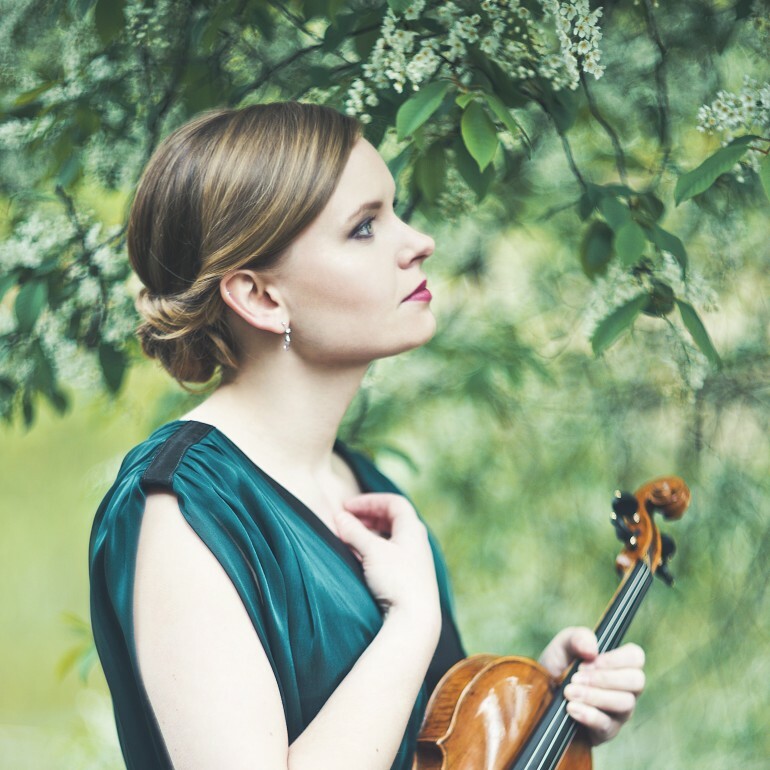 She took part in many festivals, such as Norfolk Chamber Music Festival (USA), Festival Pablo Casals (Prades), Mozartiade (Augsburg), Kalkalpen Festival (Grossraming), Pacific Music Festival (Sapporo), 21. Frühling Wiener Festival (Konzerthaus, Wien), Polish Music Days (Moscow). She performed in Musikveren in Vienna, Pushkin Museum in Moscow and Carnegie Hall in New York.